A stunning English country wedding set deep in Elmley nature reserve, Kent. 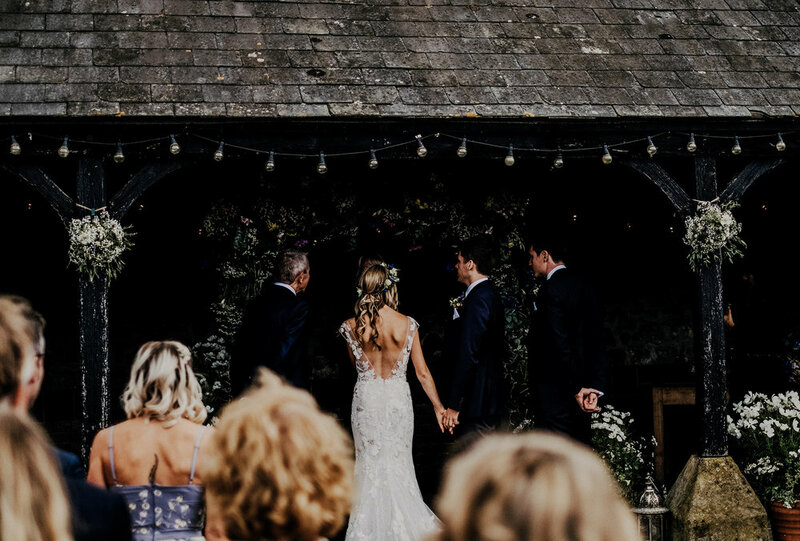 Hannah and Ali said their ‘I do’s’ amidst some of the finest countryside that this green and pleasant land has to offer. 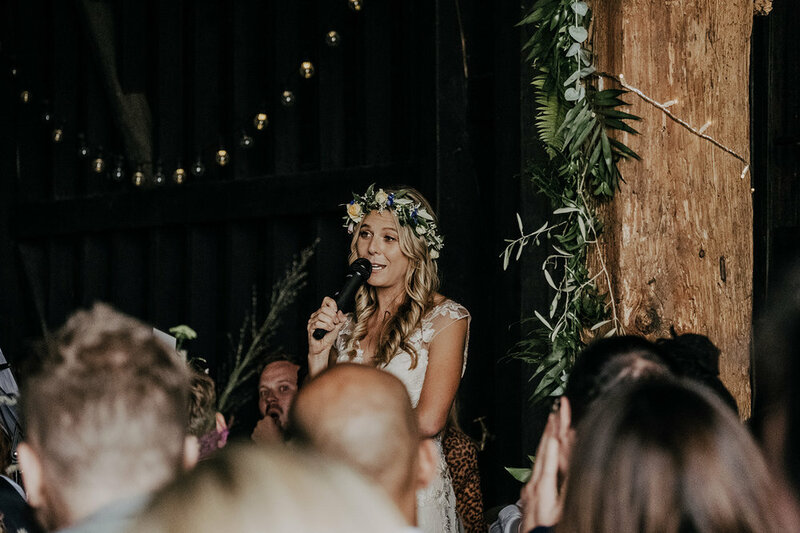 This stunning backdrop set the scene for an intimate outdoor ceremony complete with personalised vows, home grown rustic florals and an incredible choral rendition of Ben E. King’s ‘Stand by me’… there wasn’t a dry eye in the house. 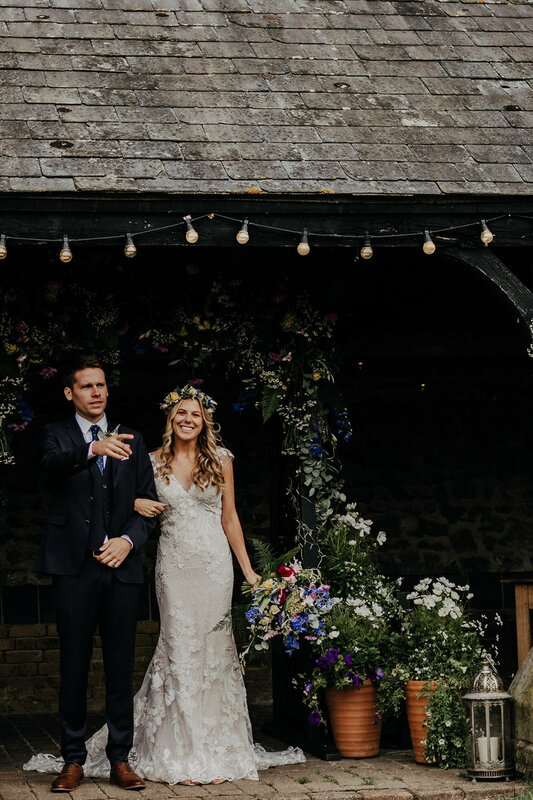 This modern couple’s special day was filled with personalised touches and subtle nods to the unconventional, from Hannah’s absolutely knock out speech (go girl!) to a dance floor filled with wedding guests raving to grime music…. Yes, grime. The day was nothing short of incredible. Did I forget to mention that they both looked absolutely gorgeous… see for yourself!